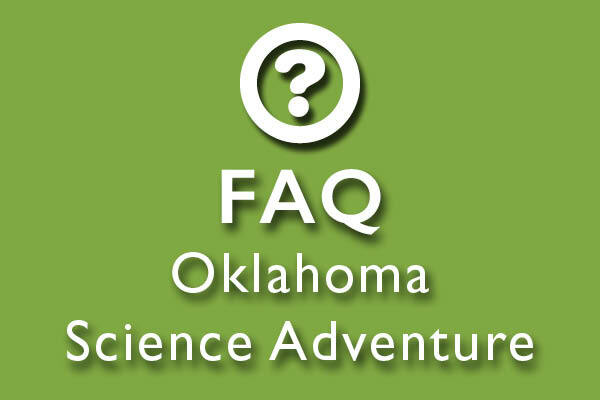 What is Oklahoma Science Adventure? 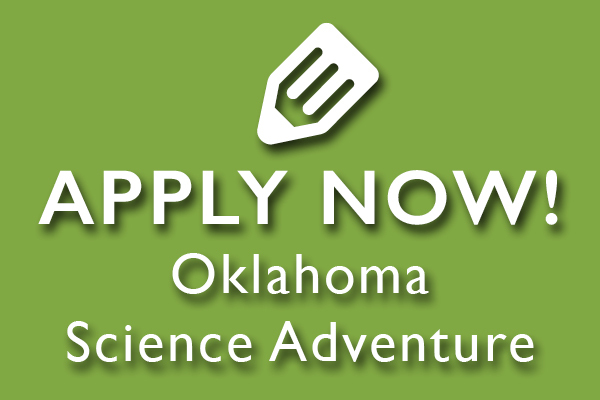 Are you ready to explore Oklahoma forests, streams, ponds and fields in search of frogs, fish, insects and fossils? What does a field scientist do? 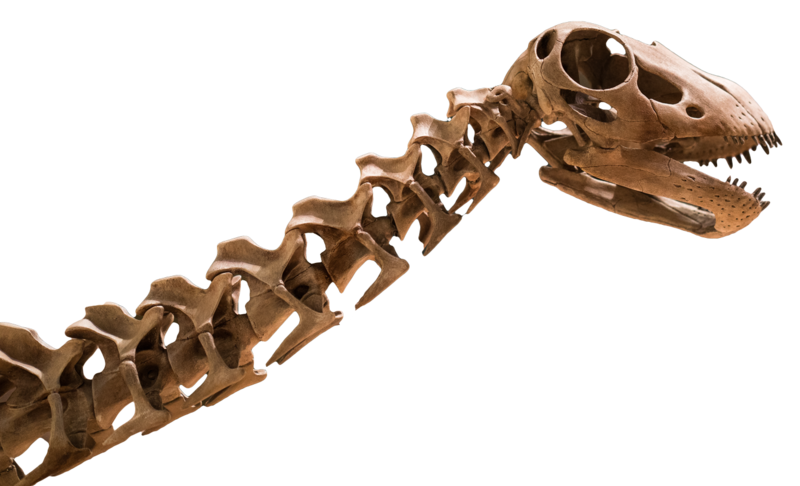 Join us as we answer the question “What is science?” during this one-week science field experience. 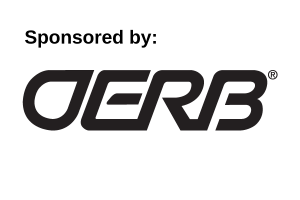 Who: Oklahoma resident students currently enrolled in grades six, seven or eight. What: An adventure in science! Students and scientists work together discovering the process of science. Where: Travel to field sites across the state! The adventure will begin and end at the Sam Noble Museum in Norman, Oklahoma.